Kama is fond of black and white filters. After a long hiatus, we restart our “Introducing AMACOM” series with Kama Timbrell. 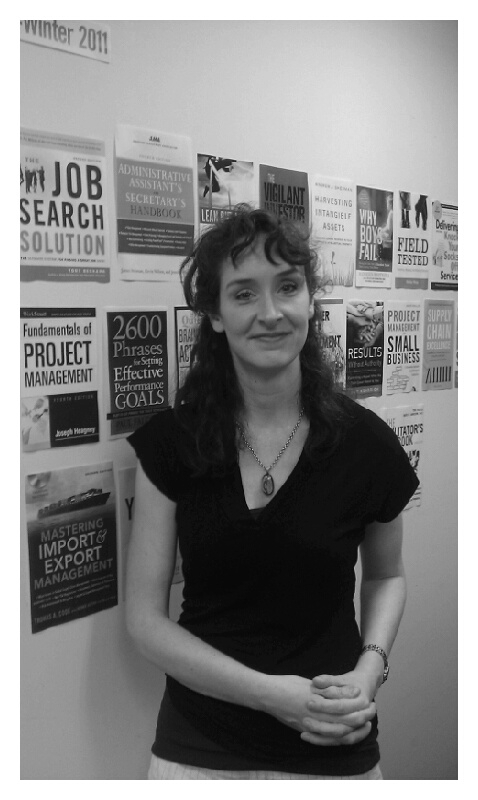 Kama is AMACOM’s Publicity Manager, and often jokes that publicity can sometimes feel like herding cats. What were you doing before you joined AMACOM? I was a freelance publicist and social media consultant, working for PR agencies and my own clients. What are some of your responsibilities as Publicity Manager? It’s my job to find the stories that are compelling to editors, producers, and bloggers, and match up AMACOM’s books and authors with the right media. Much of what I do is centered on being a trusted resource for journalists and bloggers. Additionally, I am involved in AMACOM’s social media efforts. I find content for our Twitter feed, Facebook page, Foursquare page, and our blog, work with other departments to help them contribute to AMACOM’s social media presence, as well as our authors to help them develop guest post ideas, write their posts, and improve SEO. I also help our authors promote themselves, their businesses, and books online. What are the big challenges you face in your job? Keeping up with the quickly changing business of media. The internet has really changed how people consume their news and entertainment, and understanding how that impacts the people that I work with in the media is vital to developing and maintaining positive relationships. On top of that, I also have to keep an eye on publishing industry news as well as continually develop new social media skills. Social has moved so quickly in the last few years that the days of pitching bloggers and working with authors to create their Myspace profile seems quaint by comparison. I enjoy learning about and using social media, which is fortunate since it’s a necessary skill for marketers today. What book are you really excited about right now? Susan Solovic‘s upcoming It’s Your Biz: The Complete Guide to Becoming Your Own Boss. I think this will be the third time I’ve worked with Susan, and she’s lovely. Everyone at AMACOM loves her. Susan also has an amazing platform, and is continually pushing to create new opportunities, to connect with businesses and people. Also, having spent some time building a consultancy, I think It’s Your Biz will be an incredible resource for people who want to become a successful entrepreneur. The book offers practical, candid advice to would-be or new entrepreneurs, which is so important since even when you’re passionate about your business, there are times when certain aspects of it that aren’t going to produce those feelings! 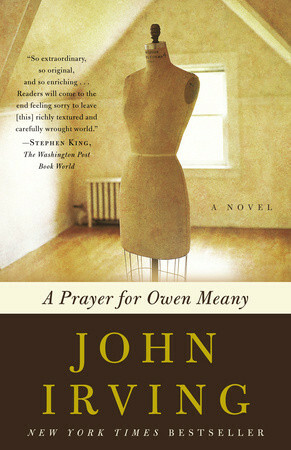 A Prayer for Owen Meany by John Irving. I just started, so it’s too soon to say what I think of it as a whole, but I’m enjoying it so far. I decided to purchase this book after seeing it mentioned in a status update on Facebook. Social media really does sell things. 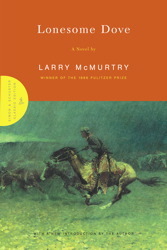 Prior to that, I read What You See in the Dark by Manuel Munoz. The book revolves around a murder in a small town in California, that happens to coincide with the filming of Psycho. It examines how we fill in the blanks to tell stories about ourselves and others, just as Hitchcock did in the famous shower scene. What book do you want everyone to discover? For several years I’ve made a point to only hang on to books I think I’ll reference or want to read again. Three moves in two and a half years convinced me it’s silly to haul boxes of books from apartment to apartment when I wasn’t likely to revisit most of them and they weren’t collectibles. So after I read a book, I’m likely to give it to a friend or donate it. Not really, but I will take the opportunity to say I really want to get on Google+. Anyone have an invite? This entry was posted in Introducing AMACOM and tagged Entrepreneurship, Small Business. Bookmark the permalink.